A Double Whammy! 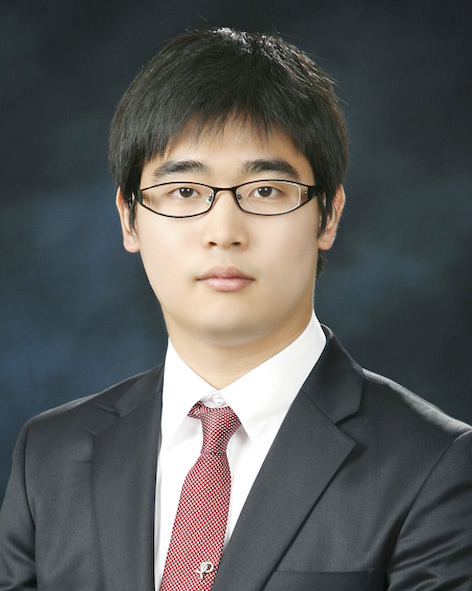 Following Sang Hyun, we are very happy to announce that Dr. Yearin Byun will be joining Samsung Electronics, Materials Development Department as a Senior Researcher! Well done Yearin, congratulations!!! 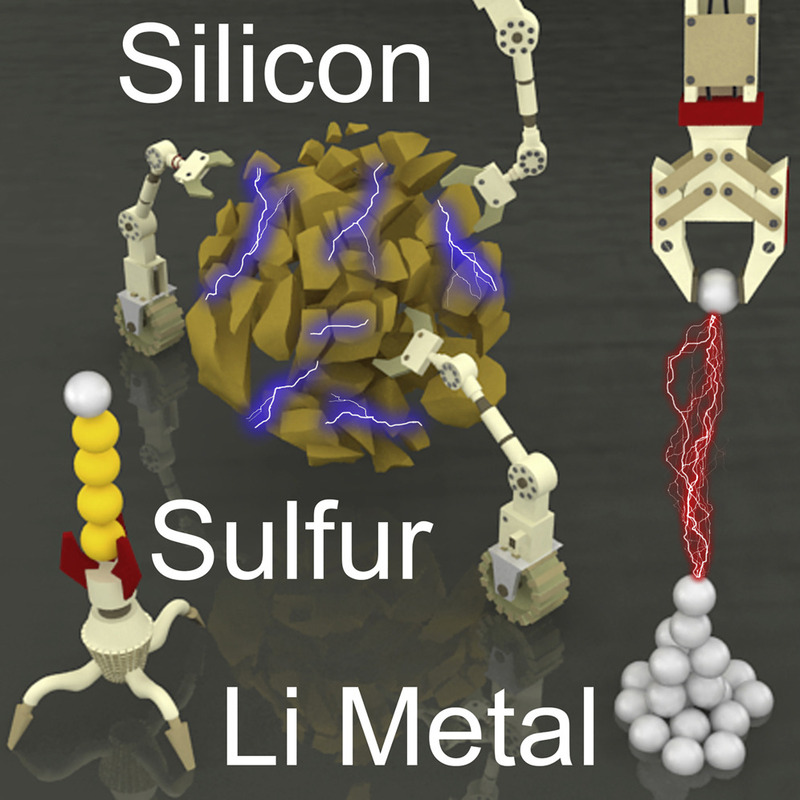 Our manuscript entitled "Energy Band-Gap Engineering of Conjugated Microporous Polymers via Acidity-Dependent In-situ Cyclization" is just accepted for publication in JACS. Congratulations to Jiyoung for this excellent work!! In this study, we were able to control band gap and surface area of conjugated microporous polymers simply by controlling the pKa of acid catalysts, thus opening up possibilities for various applications for this class of materials. We are very happy to announce that Dr. Sang Hyun Je (aka. 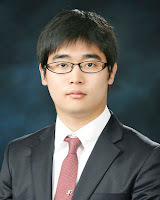 SH) will be joining Samsung Electronics, Materials Development Department as a Senior Researcher. 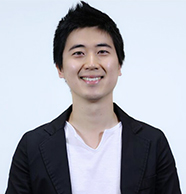 Sang Hyun was the first member of MONA lab at KAIST and contributed enormously to the group at all levels. In the last six years, first as a PhD student and then as a Postdoctoral Fellow, SH published 17 excellent articles! We wish you all the best in the new chapter of your life, congratulations!! Yearin`s article is highlighted in ChemistryViews!